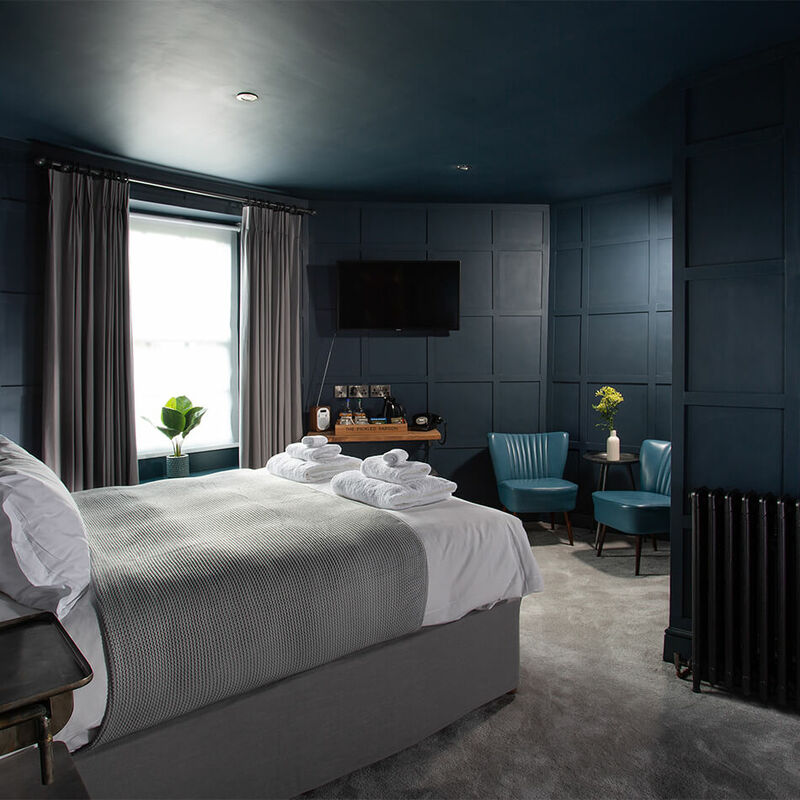 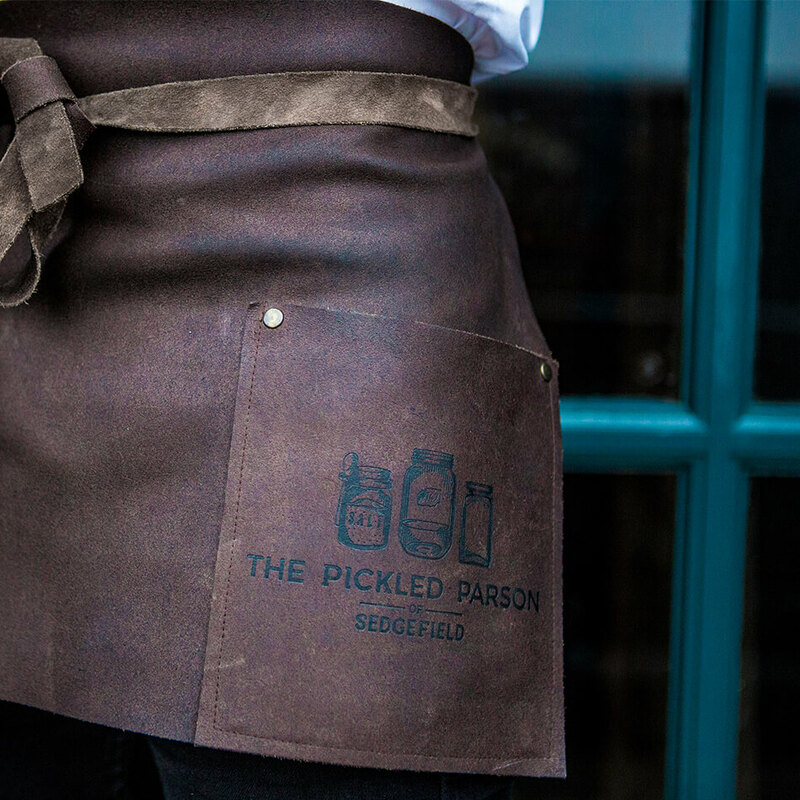 The Pickled Parson is a boutique, high-end B&B and restaurant based in Sedgefield, County Durham. 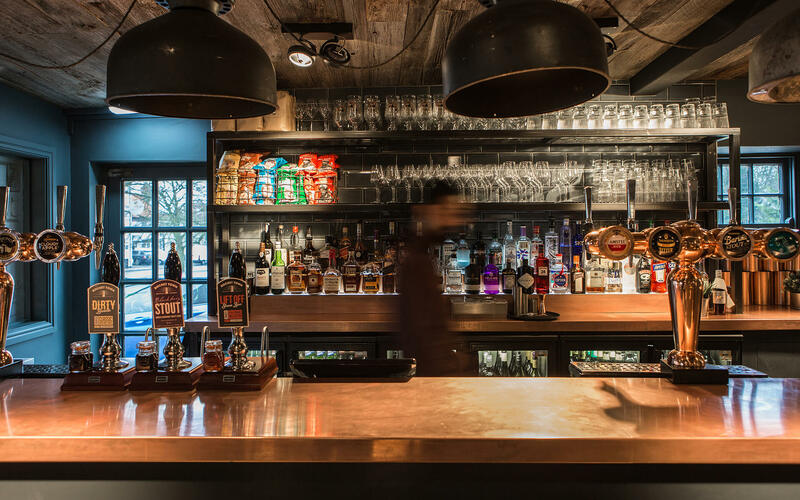 Cargo was approached to utilise the stunning photography of the equally beautiful interiors of the venue and develop a website experience that reflected this. 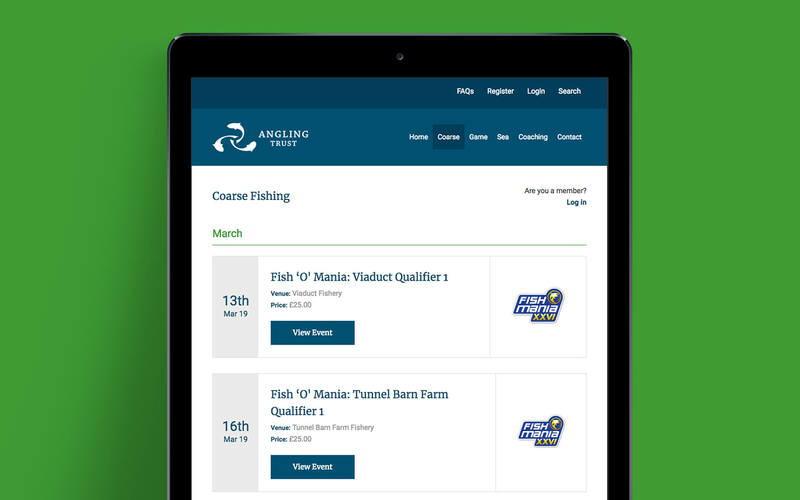 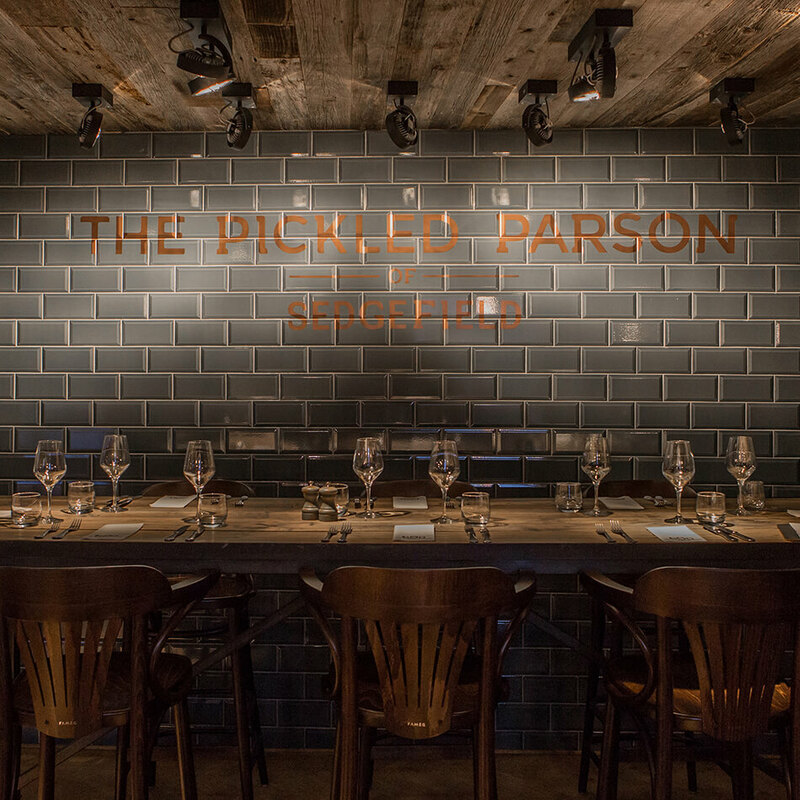 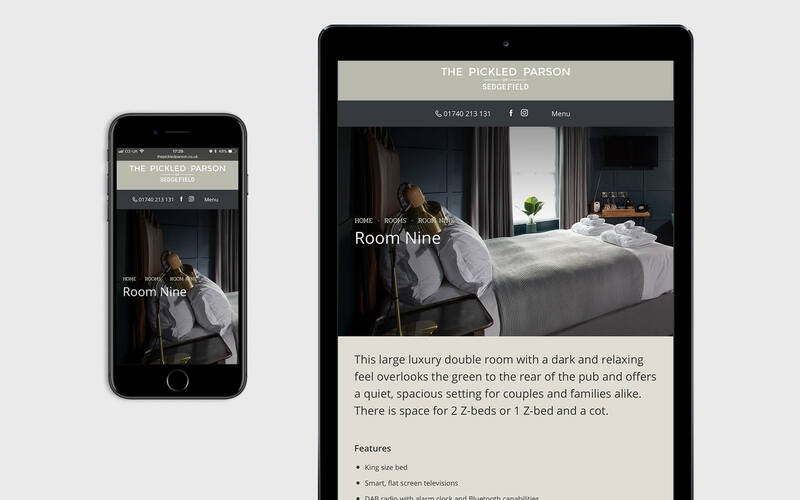 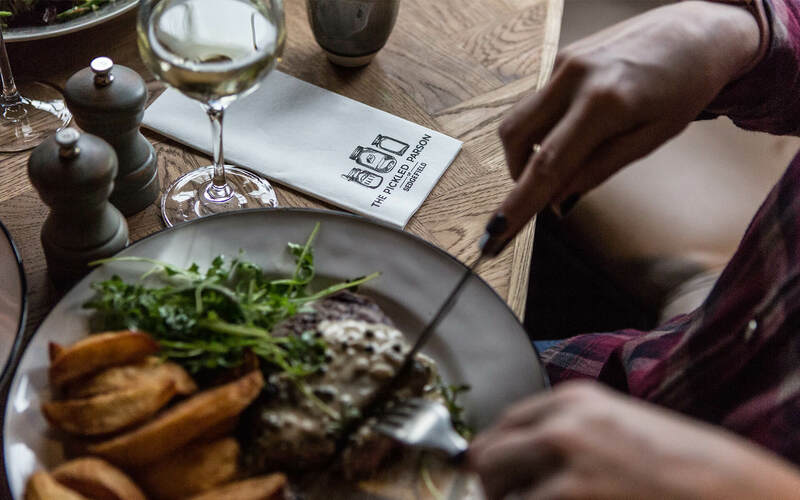 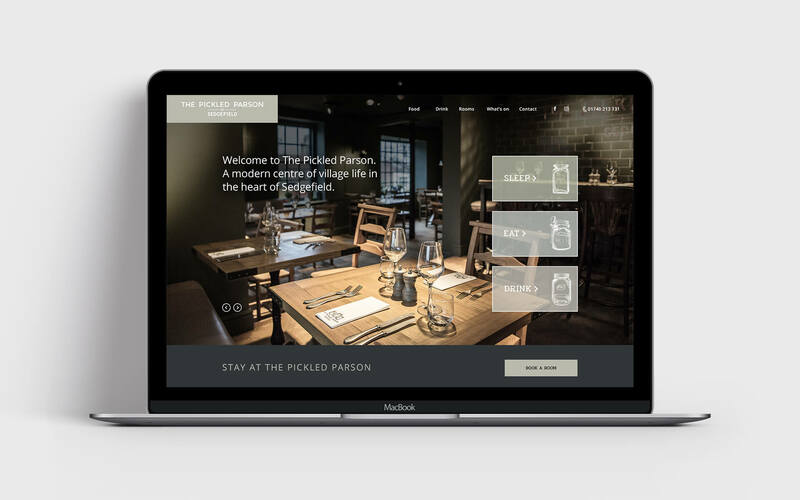 Our aim was to give users an insight into the experience of dining and staying at The Pickled Parson. 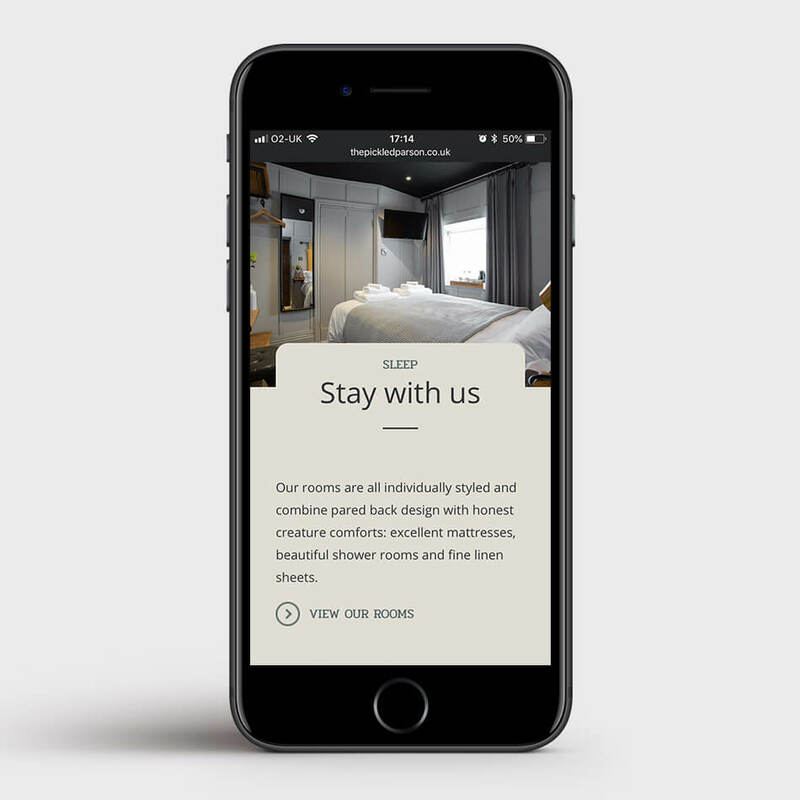 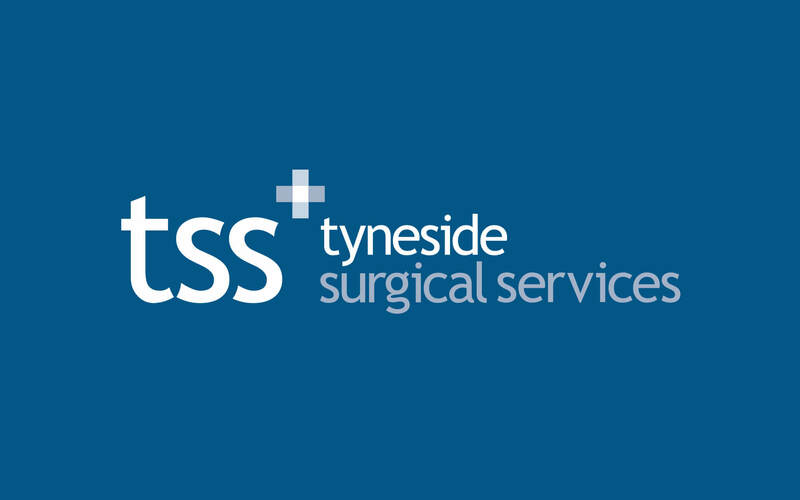 This was a nice, slightly smaller project than we were used to which enabled us to really push the minimalist look and feel.